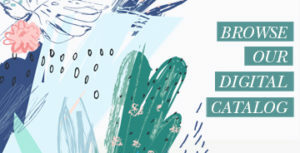 A note from Kelly King: As a volunteer leader in my local church, I’m looking forward to taking a group of women to a LifeWay Event in 2019. Not only will my women experience quality worship and teaching, but I can enjoy my time with them rather than planning a lot of logistics. Have you considered bringing a group next year? 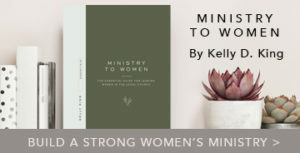 Read Sheila West’s article on how she teams with LifeWay Christian Resources as part of her ministry to women strategy. Purposeful retreats have long been part of a well-rounded strategic plan. They are important for reaching ladies where they are spiritually, as well as providing an opportunity for personal fellowship and relationship building. Several years ago, I discovered a great way to provide this opportunity differently than before. Instead of putting on a retreat, I seized the opportunity to tag team with LifeWay events. What a great way of providing the opportunity for women to experience powerful worship, be fed the Word from teachers that we could never have afforded, and for all the women to be able to enjoy the experience. 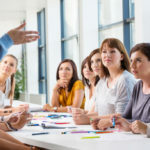 I say all the women because with a retreat there is always a core group of worker bees who are drained rather than filled by the time it is over. Providing a purposeful, spiritual getaway that brings all ages and stages of your women together isn’t overwhelming, but it does require advance preparations. Choose the event. 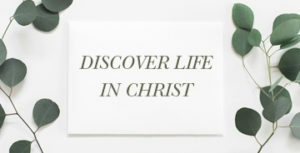 Search LifeWay Women events at lifeway.com that meet your criteria for date, location, and financial feasibility. Make the most of your resources. If it is a group “getaway,” buy tickets as a group with the cost being part of the getaway package. If you are doing an “on your own” event (meaning that you are making them aware of an event but not making the preparations), they can get the tickets through LifeWay. Consider bundle pricing by bringing women to You Lead, a pre-conference offering training for leaders and potential leaders from your church. Transportation: This is a primary concern. I discovered that even if the event is within two hours from home, using the church bus or renting a bus or van (depending on your numbers) works great. It keeps the women together, starts the time out with fun and fellowship, and gives a good chance to debrief on the way home. If using private transportation, you will have to decide if they are to arrange their own rides or if you are going to make assignments in a car pool. Lodging: If you are going to be staying overnight, arrange a block of rooms in a hotel. Provide options. Younger women might want four to a room to cut down on cost; others may prefer only two. Look for a hotel that includes breakfast. Sometimes you can even get a hospitality room to use on Friday night for a group gathering. Food: If it is an all-day conference that offers box lunches, that is the best way to go. Just add to the cost of the ticket. If the event ends at noon, you might want to make reservations at a restaurant in the area with set menu options. This lunch should be “dutch.” If it is a long bus trip, get water and some snacks for on the bus. Registration: Carefully think this through. Add all costs together to come up with a price. Begin promoting and registering several months in advance. Determine guidelines: What’s the cut-off date for registration? What’s your refundable/non-refundable registration policy? Are registrations transferable? I believe powerful changes can happen when women “get out of the traffic”—away from the church and daily demands and distractions—with the primary purpose of hearing His voice. Sheila has been involved in women’s ministry for over 35 years, serving as Director of Women’s Ministry for over 20 years in the local church. 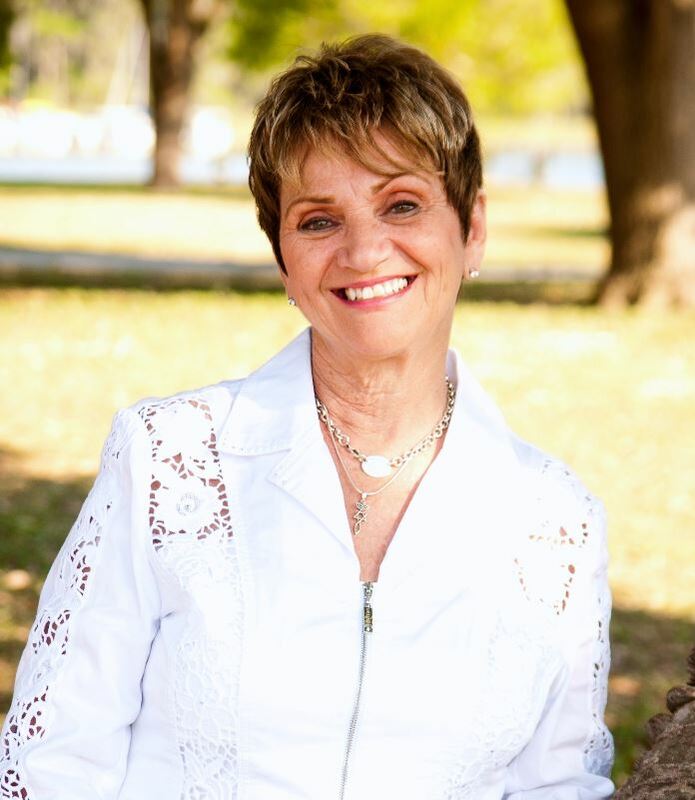 She is presently on staff at Heritage Community Church, Fruitland Park, Florida as Director of Administration as well as serving as Director of Women’s Ministry. She is the founder of Real Living Ministries, a speaking, teaching, and leadership development ministry to women. Sheila is also a contributing author to Transformed Lives: Taking Women’s Ministry to the Next Level, Revised and Expanded edition. She is the author of Beyond Chaos, and is a LifeWay Women’s Trainer. She and her husband, John, are the parents of two and proud grandparents of seven.